So, you’ve thought long and hard about which colour, style and mounting option you’re going to choose for your new fashionable window furnishing. But there’s one more consideration you need to make – what size are your blinds going to be? Obviously, it’s important to spend time considering the look and best mounting option for your new blinds. But many people tend to forget that the fit of blinds can be just as important as any fashion considerations. 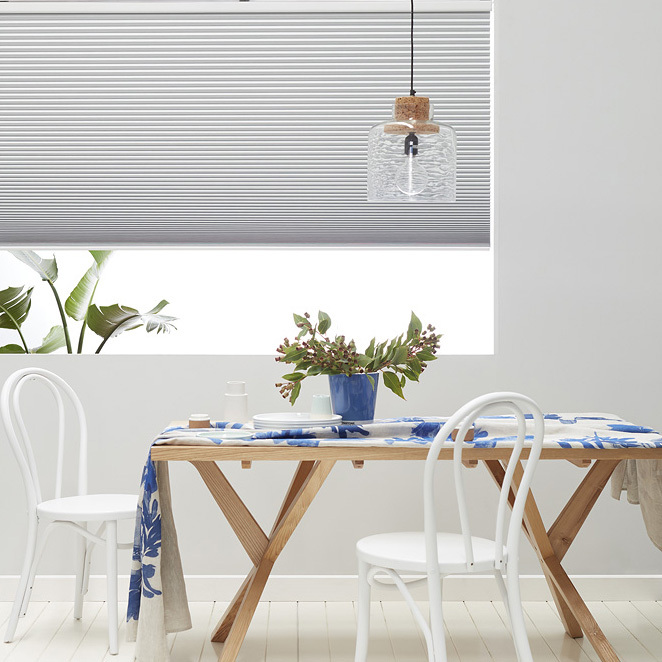 The fit will impact on the way your D.I.Y blinds look, and how they function for the long-term too. Zone Interiors offer a wide range of sizes for many of our products. And, if our standard options don’t cater to your specific window size, we also offer a custom cut-to-size service for most of our standard ranges. So, whether you’re interested in a standard sizing or a cut-to-fit D.I.Y. blind solution, you’re going to need an accurate measurement of the frames you’ll be fitting. Here are our top tips for measuring your window frames for a new set of blinds. Gather all of the materials that you’ll need for the entire measuring process. All you need is a tape measure, pencil, and a piece of paper, so get them all on standby. Make sure you don’t reverse your measurements at any point. You can avoid any mix ups by establishing a system and sticking to it throughout the entire measuring process. For example, always record the width measurements first, under a W, on the left hand side of your page. Another tip is to draw out a simple plan of your house or room, marking the window dimensions and where they apply as you go along. Measure all of the windows that you plan to fit blinds to, not just one: even if they all appear the same size. This can account for any slight variations that will affect how your window furnishing fits and sits. Record your measurements at multiple points of the window frame. We recommend 2 points for the height and 3 for the width. Don’t be surprised if your windows aren’t perfectly square, or if there’s a discrepancy between each of the figures you record at varying places on the same frame. Double check all of your measurements, to be absolutely certain that your figures are accurate. The old saying applies: measure twice, cut once. Be sure to use a metal tape measure. They generally provide a more accurate measurement than any other kind of device. Don’t round off your measurements. Always record the exact figure. It may seem inconsequential when you’re measuring, but any discrepancies or inconsistencies could impact upon the way your window furnishing looks once it is installed. Record your measurements in millimetres. By following these easy tips, you can be completely confident that you’ve recorded your window frame dimensions accurately. That way, you can be sure your new blinds will measure up to expectations when they’re successfully installed! For tips on recording measurements in accordance with your preferred style, check out our other articles on measuring your window for an inside or outside mount for Venetian blinds, and measuring your window for an inside or outside mount for roller blinds.